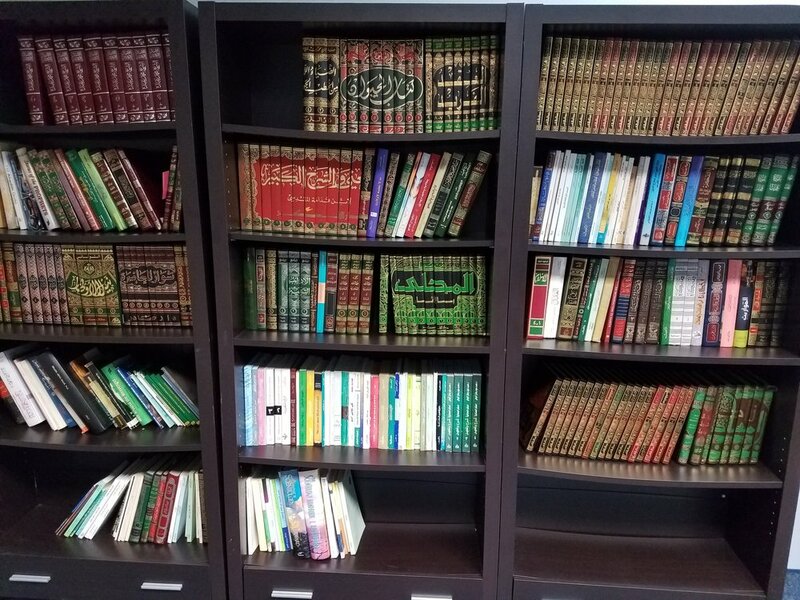 The Manara Institute Library is dedicated to providing quality materials and services that fulfill educational, informational, cultural, and religious needs for the Manara community in the most welcoming and professional manner. - All students must be registered with a valid email and password to borrow library materials from the Manara Library online system. - Upon checkout, students will be required to input their email address associated with Manara Institute and the password generated by the library system. To receive password for first time log-in, students must click on the "Need Password?" link and follow instructions for password retrieval. - Book loans are valid for up to 14 days, and are renewable. - Materials must be returned without damage, otherwise, student is held responsible for replacement costs.